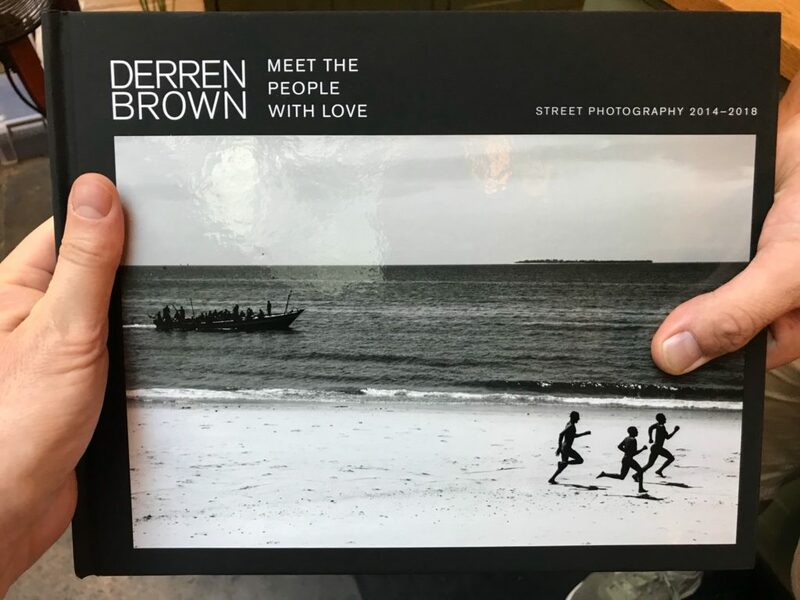 To celebrate the release of ‘Meet The People With Love’ – my street photography book, I’m giving away – GIVING AWAY!! AM I SIMPLY MAD??!! three signed copies of the book and a signed limited edition print of your choice from the new store page. You have until Friday 12th of October to thusly submit your photo. After that, I will choose my top three favourites who will each get signed copies of the book, and my number one favourite also will win a signed and aggressively kissed print. One of my puppet army will get in touch and ask you which print you’d like. • Adding the hashtag: #DerrensInsta to your photo on Instagram constitutes your entry to the contest. 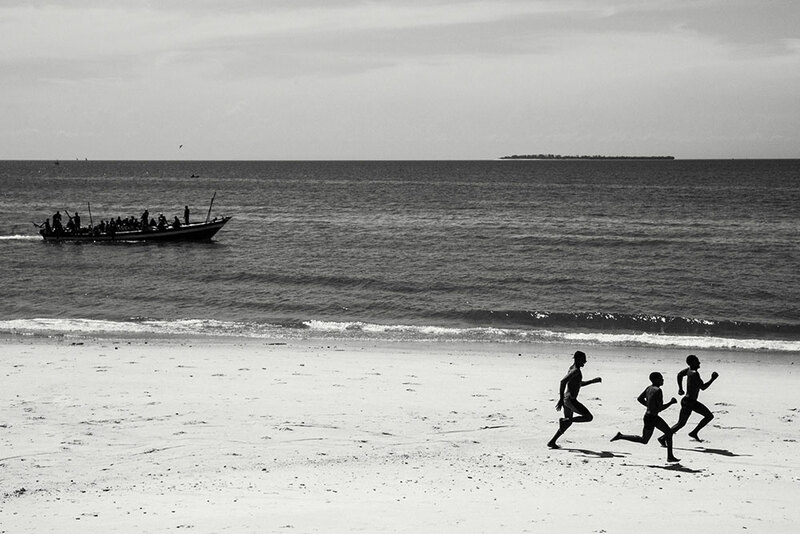 • Only one entry per person – if you enter more than one photo you’ll be disqualified and may be publicly shamed. • This content is in no way sponsored, endorsed or administered by, or associated with, Instagram, and by entering it you release Instagram of any and all responsibilities. Is there geographical limitation, pray? Oh you bloodly little darling! Big fan! Love your work! Especially on telly! Would love a book from you, does it matter where in the world I live or can I participate if I’m from outside UK / US? Does the photo have to be a recent one? Much prefer the title to Its the People you meet.